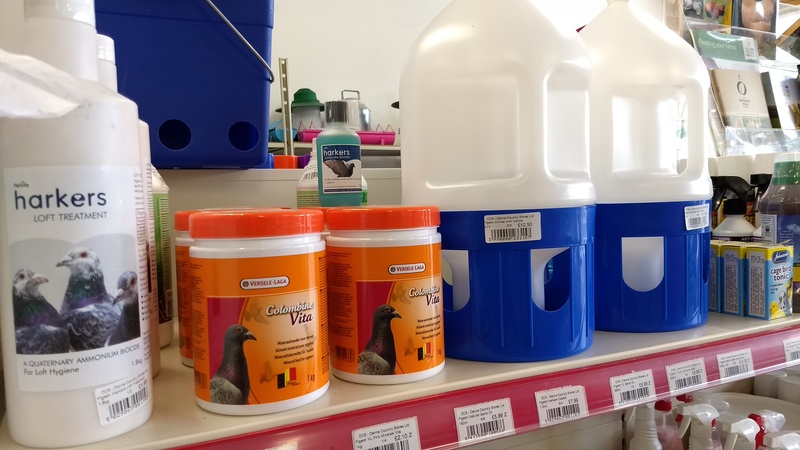 We stock a range of parasite control products for chickens, pigeons and caged birds. 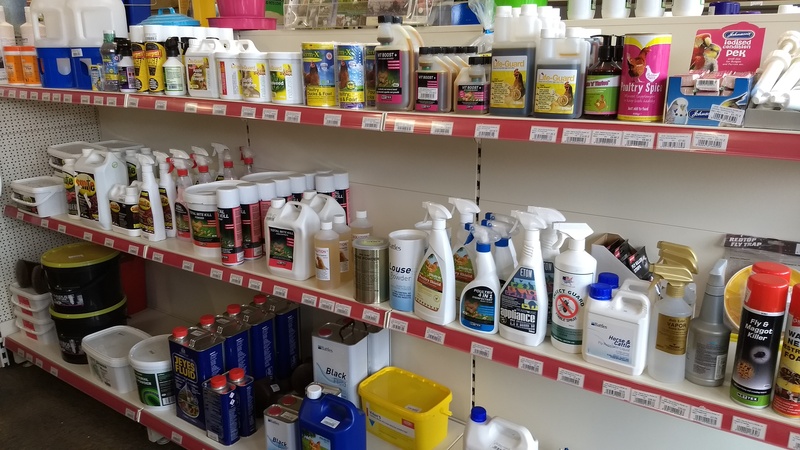 The poultry mite control products we stock are part of the Total Mite Kill range from Nettex and include powders and sprays for the poultry and the houses. 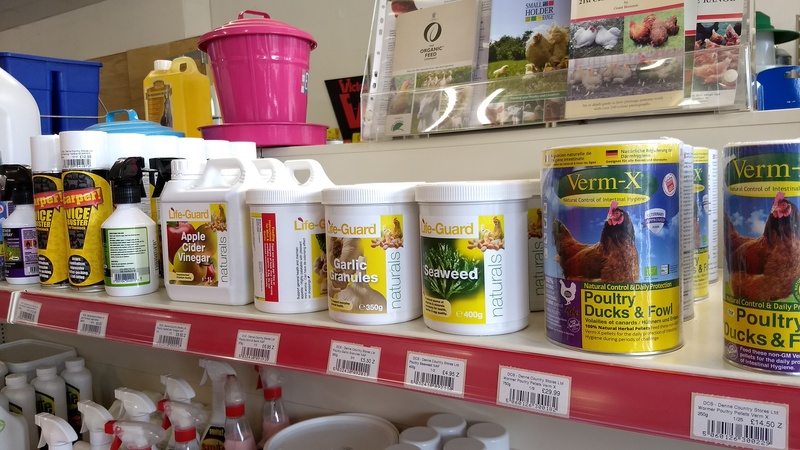 The wormer we stock is Verm-X pellets and liquid poultry wormer which is a natural, herbal wormer meaning there is no withdrawal period of the eggs during worming.